Looking for Christmas treat bag ideas? 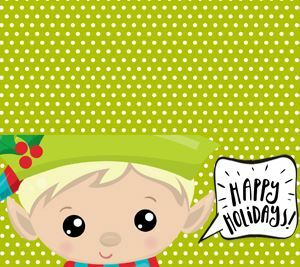 Look no further....these too-cute bag toppers feature Santa's elf and says Happy Holidays. Use the treat bag for cookies and candy.